Is It Time To Outsource Your Business Development Needs? In the current business environment of “do more with less,” businesses are often faced with difficult choices of which goal do they work towards and which one do they put on hold? Do you have your business development team focus on improving existing business offering or find new business in new territories? It doesn’t need to be an either/or question. You can meet both initiatives by outsourcing your business development needs. Economists are almost unanimous: Outsourcing — the practice of using outside firms to handle work normally performed within a company — is a good business strategy. It improves efficiency, cuts costs, speeds up development, and allows companies to focus on their “core competencies.” And for the most part, they are right. If one decides to dig deeper then we found the single most reason for outsourcing is Collaboration and not all of the above. In fact, the above reasons are by product where collaboration was not done properly. Collaboration in context of outsourcing means that when you outsource a product or service to someone you don’t just dump it on the contractor. Collaboration means that both you and contractor take do planning and implementation in collaboration with each other. In other words, Outsourcing is a double handshake phenomenon. Even If you hire the most qualified contractor for a job without collaboration you cannot guarantee whether that product or service will be successful or not. It’s no secret that running a business brings many pressures and responsibilities; while business owners may know their industry like the back of their hand, nobody can be an expert in everything. It takes a lot of investment in time and resources to deliver new business success. Chopping and changing your options in the hopes of a quick fix that produces immediate results cannot only be very expensive, but often leaves you worse off than if you had taken the time to develop a strategy based on insight, research and commitment. So, what’s a business to do? You could expand your facilities and hire more people. Whilst there are many self-motivated business developers out there, finding qualified business development professionals is challenging and while an in-house staff is savvy, the churn can make the group less efficient. The reality is that you cannot just expect to appoint someone and simply expect them to deliver. Successful Business Development usually requires a team effort. A successful business development program requires a wide range of resources: people, experience, tools, time, data, insight, strategy and support. It’s very rare to find all the skills, experience and knowledge required to manage all of this in one individual. As such, managing a Business Development programme require intensive attention, solid business development expertise at many factors and not to forget…a lot of time. Time you don’t have. What should you expect from outsourced business development? We are often asked: “How can we do this at less cost while hitting all the key areas?” It’s simple; Outsourcing your business development needs to a specialized agency. An outsourced business development agency lets you focus your human resources where you need them most. Moreover, it is a great way to get fresh eyes on a project, Business development professionals are often working with several clients and therefore can have quite varied experience. This varied background provides interesting perspectives, and new ideas. An outsourced business development agency is able to focus wholly on growing your business. Whether it be recruiting the best talent or restructuring current systems, this team can put their attention on one thing – growing your bottom line. The power of a specialized agency is unmatched. Role specialization brings individual focus and productivity to a new level, with the team environment enabling the various disciplines to work as one, operating as a well-oiled machine. High performance and accountability are closely tied. An outsourced business development agency has an incentive to satisfy you. They have nothing to gain and a lot to lose should they fall short on promises. Each member of the team is accountable to each other as well, working as a unit to provide your business with the best service. An outsourced business development agency has already put in the time and effort to develop the systems and structures needed to bring your business to the next level. Why reinvent the wheel? You could spend your time and money coming up with your own tactics, but the benefits of getting a team that already knows their stuff far outweighs the cost. It’s hard enough to stay in touch with what’s happening in your industry, let alone implement the latest tools necessary for a streamlined business development effort. Because an outsourced business development agency lives in the business world day in and out, they are able to pay attention to these changes and bring them to your business for great benefit. Coming up with the solutions to grow your business takes time – time you don’t have. Allowing an outsourced business development agency to take charge means you’re free to do the things only you can do to help your business. So…Is it time to outsource your business development needs? Lower costs, a highly experienced team, faster growth and improved ROI. These are just a few of the things you can expect when you outsource your business development needs. Outsourced Business Development can be a bit scary, but if you have not had success running or building your own business development team, if you don’t have a background in Business Development or if you are limited with respect to your resources, then maybe it’s time for looking externally to support this need. 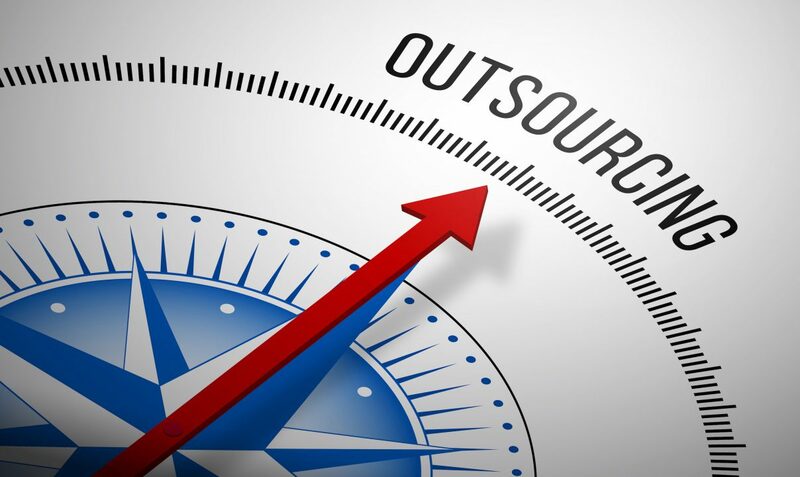 Wise outsourcing to an experienced firm like DIWANIYA brings years of expertise to the table, from upper management to those on the floor, and operate on the premise of “our customer’s customer is our customer.” It is all about creating and maintaining a long-term and successful partnership. Get in touch with DIWANIYA business development professionals and let us know what’s on your mind and how we can help. Please contact us by email: info@diwaniya.nl. We will reply as soon as possible. We love to hear from you. ← Business Development versus Sales: What’s the Difference?